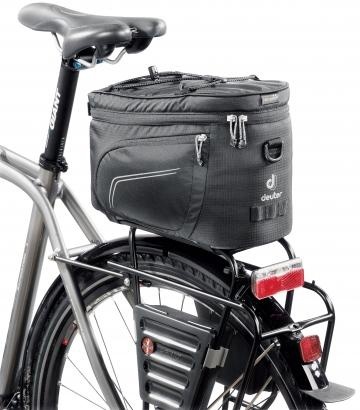 This padded rack top pack with quick and easy Velcro securing straps is ideal for day rides. Quick and secure mounting. With rain cover.